Product categories of Polyken Hot Applied Shrinkable Tape, we are specialized manufacturers from China, Polyken Hot Applied Shrinkable Tape, Hot Applied Shrinkable Tape suppliers/factory, wholesale high-quality products of Shrinkable Tape R & D and manufacturing, we have the perfect after-sales service and technical support. Look forward to your cooperation! 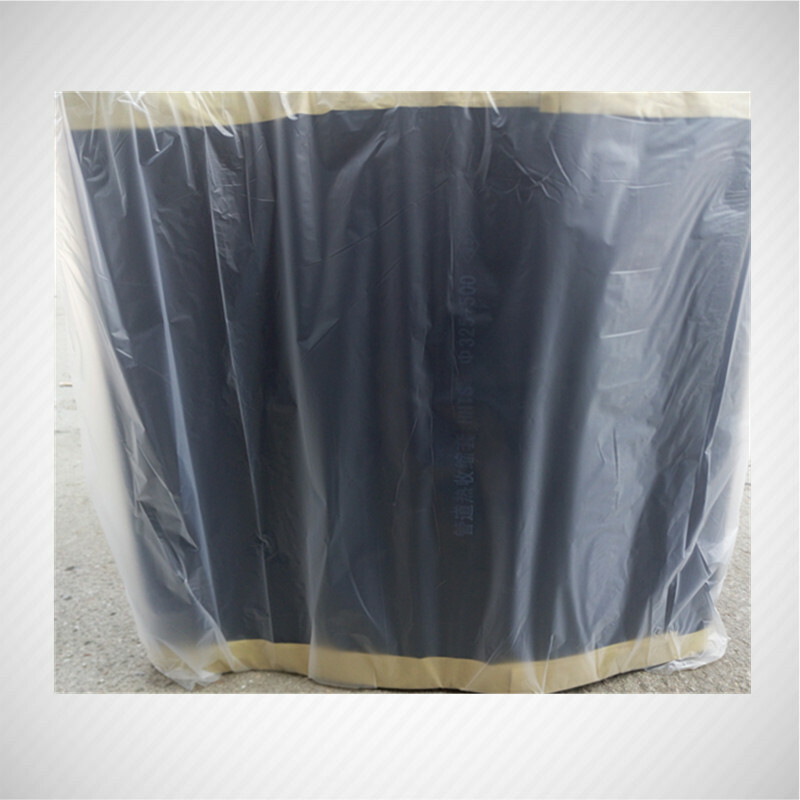 Packaging: export standard carton packing with membrane protect &crossed . It is a hand wrapped heat Shrinkable Tape designed for corrosion protection of straight pipes, fittings, bends, elbows and other irregular configurations.. When heated the backing layer shrinks and the adhesive flows and forms a reliable corrosion protection seal onto metal and adjacent coating surfaces.The Polyethylene Heat shrinkable Tape needs no primer nor patch closure and reduces application time and labour costs. Copyright © 2019 Jining Qiangke Pipe Anticorrosion Materials CO.,Ltd All rights reserved.